The Temperature Gauge Sensor Location and Diagram. For 1993 Toyora 4Runner vehicle models. It is on the back drivers side of the engine/intake. It is a singe wire connector of Yellow wire with a green strip. 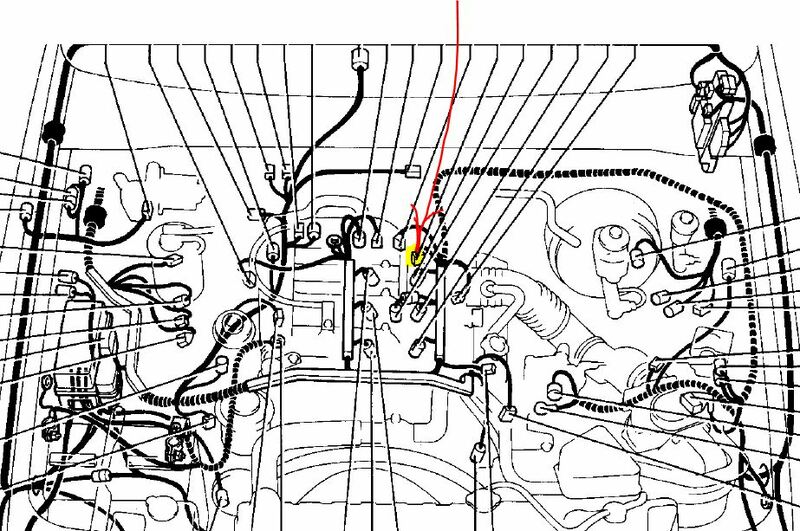 See below the Appropriate diagram is shown.The Sensor is marked with yellow color and sensor wire path is marked with red color. The Marked colors in the diagram are just for your indication.The Actual sensor is a singe wire connector Yellow wire with a green strip. Temp Gauge Sensor wire/ connector. The details and diagrams will help.